Japanese films shown at the University of Waikato are usually screened on the second or third Thursday of the month from 7:00 pm and are preceded by a documentary about Japanese culture from 6:30 pm. (Director: Keishi Otomo, 2015, 134min. Rating: R16). 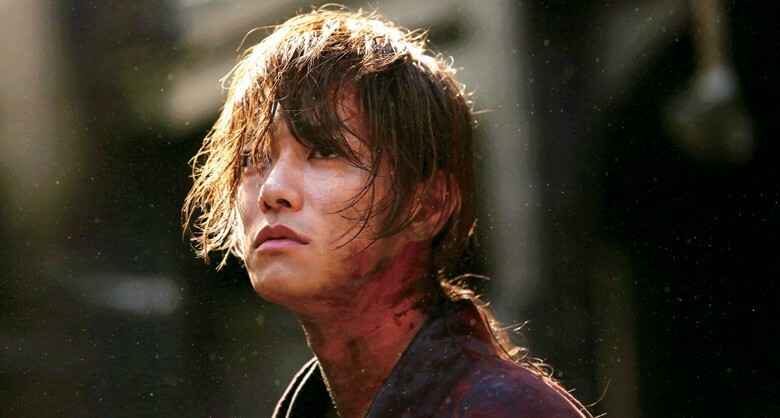 The thrilling conclusion to the blockbuster Rurouni Kenshin live-action trilogy! 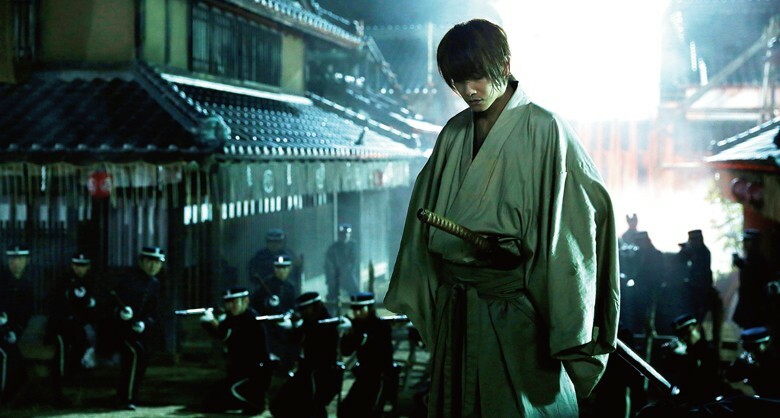 Nobuhiro Watsuki & Shueisha 2012 "Rurouni Kenshin” Film Partners. Presented by the Japan Foundation, the Consulate-General of Japan in Auckland, Massey University, the University of Waikato, the University of Auckland.